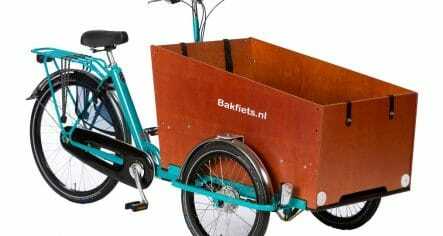 The smaller version of the great Bakfiets Cargo Bike, the Bakfiets Cargo Bike Short, is an ideal child transport and utility bike. Much simpler and easier to manage than any 3-wheeler, the low center of gravity makes it very stable and easy to handle. 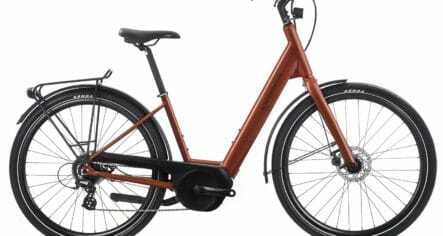 Super-tough construction and all the features of a Dutch city bike. 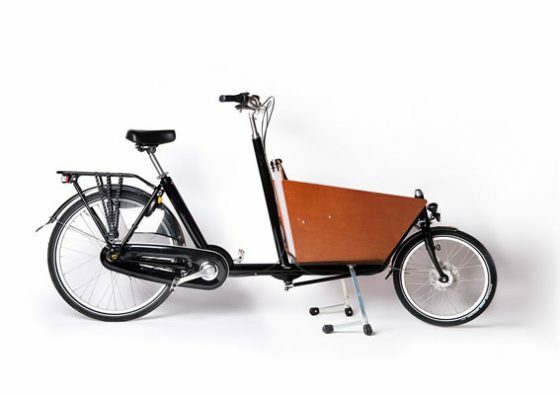 There are now a dozen imitations but none can match the versatility, handiness and quality of the Cargo Bike. 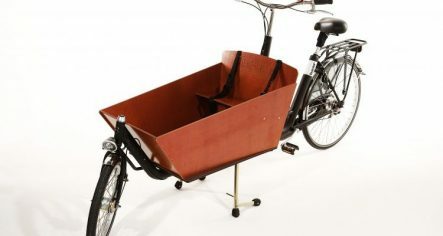 This is the same frame and box as Maartin van Andel’s Bakfiets.nl Cargo Bike. 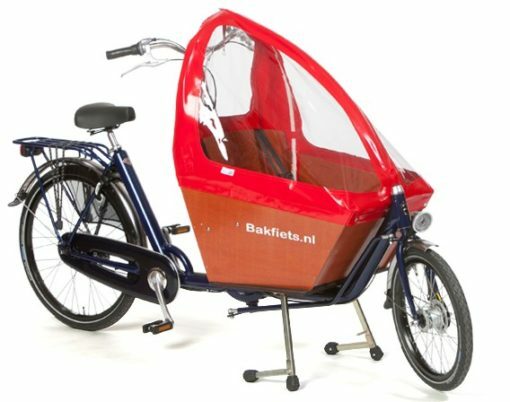 The Bakfiets Cargo Bike sits rock-solid on its Stabilo parking stand so kids can safely climb in and out themselves. Kids love sitting up front, have a great view and can talk with you. 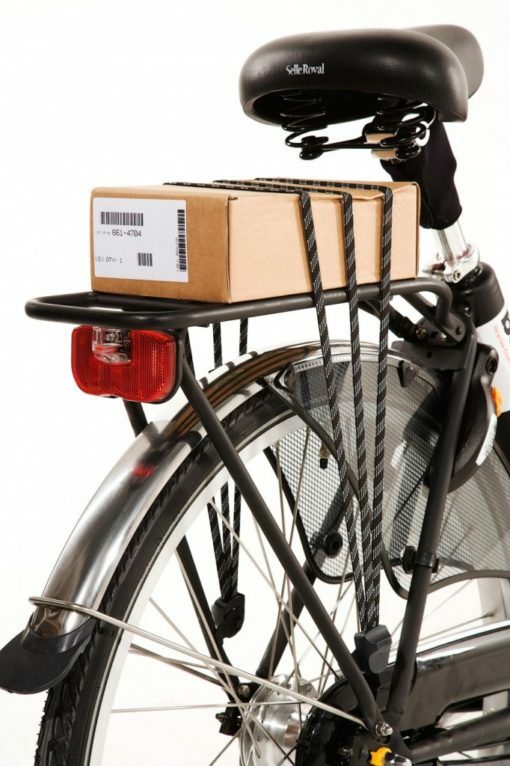 These bikes are built to endure many years of daily use and outdoor storage.